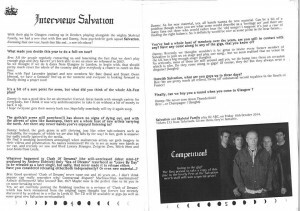 First time on CD for Salvation’s 1987 album. ‘Diamonds are Forever’ remastered and available on CD for the first time! Included on this re-issue is a previously unreleased live show from Edinburgh Venue on 18th September 1987, a 12 page booklet with extensive sleeve notes and rarely seen pictures of the band. 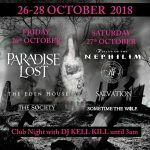 Salvation return to the Whitby Pavilion on 27.10.2018 to play Tomorrow’s Ghosts festival with Fields of the Nephilim! Once again it is unfortunately our sad task to inform you of another death in the Salvation family. 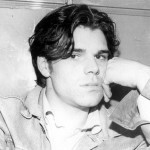 Andrew (Andy) Watkins died suddenly this January. 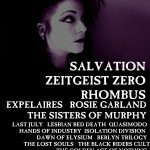 For their exclusive 2017 UK performance, iconic goth-rock legends Fields Of The Nephilim have announced Skeletal Family alongside fellow alternative scenesters, Salvation, as special guests at ‘SATURNALIA’ on Friday 22 December at O2 Forum Kentish Town. 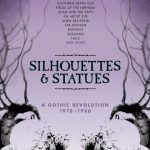 Exhaustive collection documenting the UK post-punk/alternative scene (1978-1986), featuring 83 tracks (!!) including SALVATION, SISTERS OF MERCY, BAUHAUS, JOY DIVISION, PIL, THE CURE, ADAM & THE ANTS, THE DAMNED, COCTEAU TWINS, SKELETAL FAMILY, THE MISSION and more! 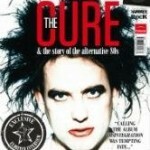 New ‘Vive Le Rock’ Magazine out Now! 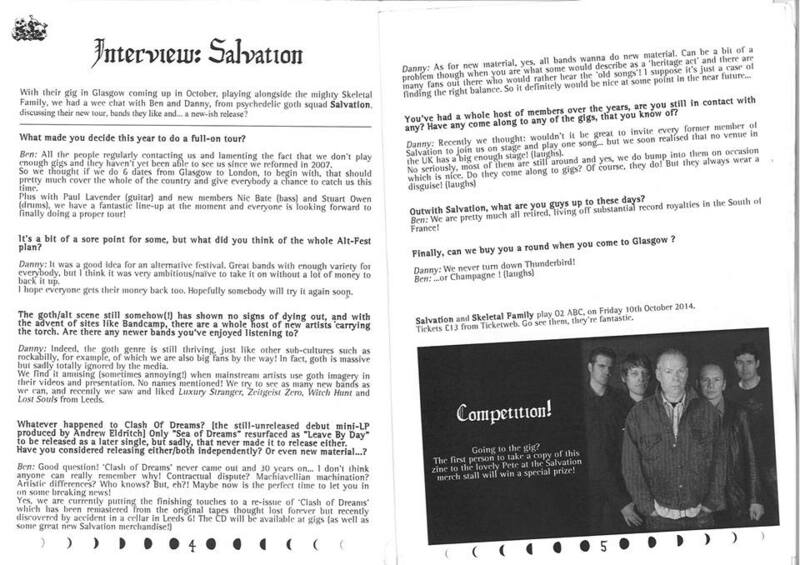 John Robb talks about Leeds, the 80’s, Post-Punk, Dark Wave and… Salvation! 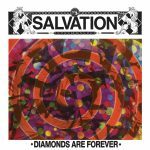 Salvation are one of the bands to come out of Leeds music scene’s most diverse and prolific periods, the early to mid 80s. 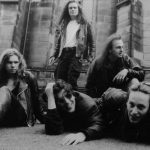 Leeds Music Scene caught up with vocalist Danny Mass (DM) and guitarist Ben Farvak (BF) at Heart Café, which sits at the center of LS6 the spiritual home of many of the bands from that period. So yes the rumours are true, Salvation are doing a last-minute, tea-time Whitby warm up show, tomorrow – Wednesday 14th October – in Leeds………for more information read on. 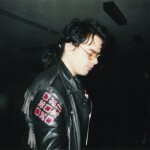 Unreleased SALVATION song ‘HUNGER DAYS’ available to download! 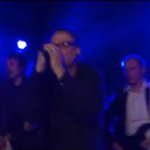 During the band’s history, a number of songs – both covers and originals – were regularly performed live but never officially recorded. Recently discovered in a dark basement in Leeds 6, this live recording of the song ‘Hunger Days’ was included amongst a collection of tapes the band had no idea still existed! 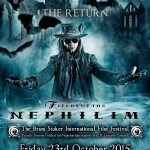 As revealed previously via our Facebook account, we can confirm that we are delighted to have been invited to play the world renowned Bram Stoker International Film Festival in Whitby on Friday 23rd October 2015. To coincide with the October tour the band have decided to release the “lost” Salvation album – Clash of Dreams. Produced by Andrew Eldritch and originally slated for release on Merciful Release in March 1985, it dropped off the radar as The Sisters machine gathered speed. Periodically, for the last 30 years, tracks from Clash of Dreams have surfaced on poor quality bootlegs, both here and in Europe. 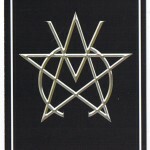 This release, however, was mastered from the original tapes and makes Salvation’s first album available in its purest form for the first time. Below are the doors and curfew time for each date of the tour. 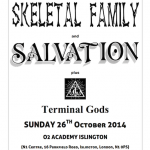 Due to a personnel issue the Oxford date on Friday 24th October 2014 of the Skeletal Family / Salvation Tour has had to be cancelled. All other dates remain as listed above. We would like to apologise for any incovenience this may have caused anyone. You can return your tickets to point of purchase for a full refund, or the tickets will be valid at any of the other dates on the tour. If you do decide to attend another date please bring a copy of your Oxford ticket to the Merchandise stand for a small bag of Salvation vintage goodies. Once again our apologies and hope to see you on one of the other dates on the tour. A big thank you to everyone who came to the Dog House in Nottingham on May 31st. We really enjoyed the gig and we’ll see you all in on tour in October. We are sad to announce the recent death of James Kenyon, original Salvation bass player. October 2014 sees a rejuvenated Salvation take to the road with fellow 80’s alternative scenesters Skeletal Family for a double headed 6-date nationwide romp. Expect many thrills and spills amidst the dry ice! Ticket pre-sale to O2 Customers begins Wednesday 14th May 2014. On general sale Friday 16th May 2014. 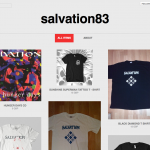 We now have a selection of Salvation merchandise available to buy online. Lineup and stage times for DV8 Whitby on Friday 1st November. We are pleased to announce our only date of this year on Friday 1st November 2013 at the Coliseum in Whitby (It’s just up from the railway station!) 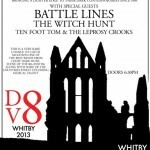 as guests of DV8 at Whitby. 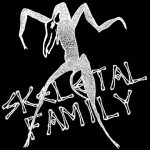 There have been rumours of dates with Skeletal Family and we are working with them to try and get some in next year. It has been a slow process though due to issues described elsewhere here! We hope to be able to announce some 2014 dates before the end of the year. We’re going to York on Friday 29th June. Huge thanks to KrodgeBloodyLovely for those. 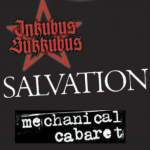 A quick update: We’re on stage at 8.45pm on Saturday 18th Feb, with Inkubus Sukkubus following directly after us. 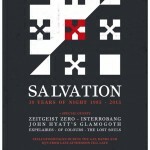 Salvation are to play the Midlands Goth Festival on 18th February 2012 alongside Inkubus Sukkubus, Zeitgeist Zero and others. 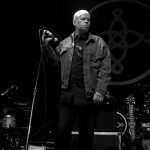 We’ve uploaded a handful of rather fabulous photos from the recent Leeds O2 Academy gig to the image gallery. Thanks to the marvellous UnholyRacket for those. 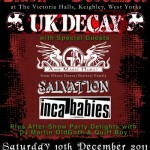 The next Salvation gig will be on 10th December 2011 as part of the Black December event at The Victoria Halls, Keighley. 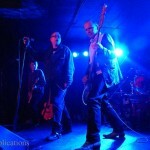 Headlining will be post-punk legends UK Decay, Anne-Marie Hurst, Salvation and Manchester’s finest, the Inca Babies. DJs Martin OldGoth & Quiff Boy will be providing aftershow delights on the dancefloor. Salvation are on stage at 7.20. 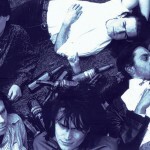 21 years since they split up after a fight in a phone box, Leeds stars of the 1980/90’s indie scene, SALVATION, will be returning for one night only, to the Leeds O2 Academy stage, as special guests of those giants of Brit- Rock The Mission. 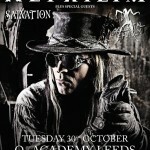 On Friday 28th October 2011 Salvation will be opening up for The Mission at the O2 Academy in Leeds. 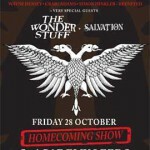 Unfortunately Salvation’s return to the stage will be rather bittersweet. 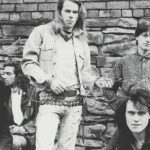 Mark Mason, friend of the band, original road crew and one of the first Fan Club Organisers, died last year after a sudden illness, still a young man. 10th December 2011 – Black December at The Victoria Halls, Keighley. Well now the dust has settled and I’ve had a chance to get my breath, how was that?! 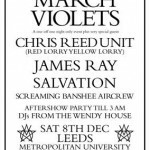 The all new, organically modified, Salvation turned in a muscular, rockin’ half hour set as they returned to the public stage for the first time in 16 years supporting the March Violets at Leeds Metropolitan University on 8/12/07.